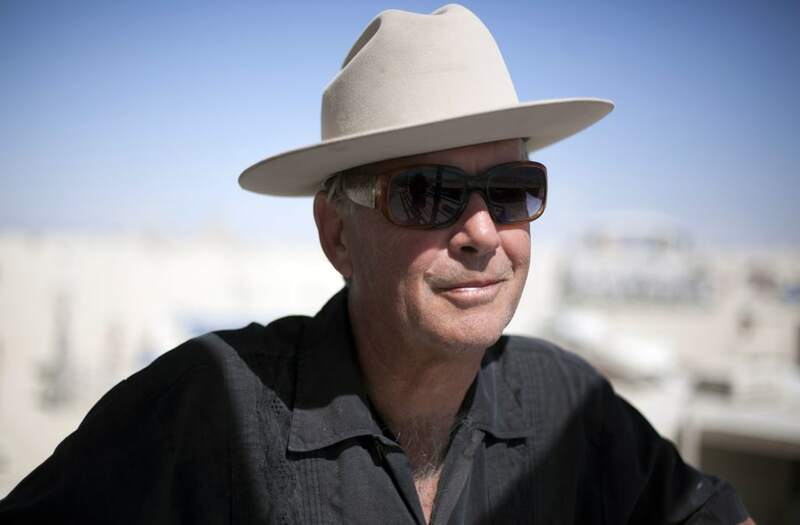 Larry Harvey, the co-founder of the Burning Man arts festival, died Saturday in San Francisco after suffering a massive stroke on April 4. He was 70. The Burning Man website reported the news. In 1986, Harvey started Burning Man at age 38 alongside his friend Jerry James as a summer solstice ritual at Baker Beach in San Francisco. At the end of the night, the group would burn an effigy of a man. The celebration began to grow over the next four years, eventually reaching 800 attendees, so in 1990, the location was changed to Black Rock Desert. Its size continued to grow quickly, and now reaches more than 60,000 people, who form Black Rock City in the desert for eight days. With numerous large-scale art installations, attendees celebrate until the culmination of the festival: the ritual burning of the giant titular effigy. Native to San Francisco, Harvey was an activist, artist and philanthropist. He remained executive director of Black Rock City LLC, an organization formed to manage the festival, until his death. He was president of the Black Rock Arts Foundation, a non-profit art grant foundation for promoting interactive collaborative public art installations in communities outside of Black Rock City.